To become a VIP, you will need to place 5 orders of £20 or more in a 12 month period. Once you have become a VIP, you will receive the following benefits. 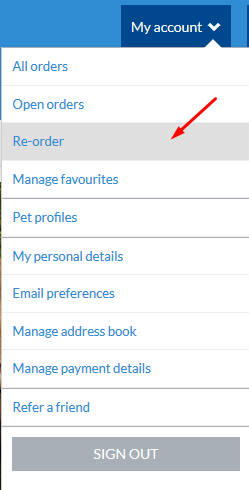 Then click on "My account" and click on "Re-order"
Please ensure that you enter code - VIP to access your discount. 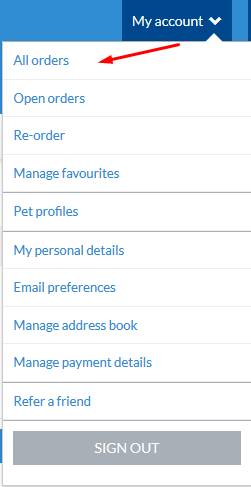 If you can't see the blue button "ADD TO CART - VIP 25% OFF", it means that you do not qualify for the VIP discount or you have already used your 25% off on a previous order. This promotion is available once every 6 months.